A new study published by cloud software provider Xero towards the end of November reveals that the average small British business is now owed almost £25,000 in late payments. 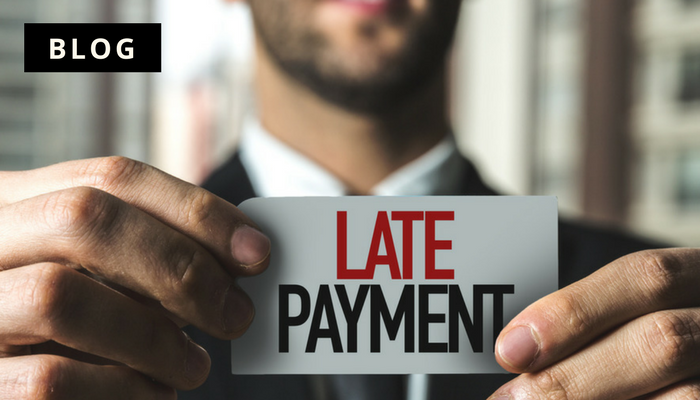 The research found that more than three quarters (78 per cent) of UK small and medium-sized enterprises (SMEs) were owed money outside of their pre-agreed payment terms – demonstrating the seriousness of the UK’s increasingly problematic ‘late payments crisis’. As a direct result of the problem, Xero estimated that the SME economy is effectively being forced to deal with an average deficit of £141 billion. In its research, the software group discovered that on average, small businesses were being forced to wait 39.67 days for invoices to be paid, with the average SME owed approximately £24,841. In some cases, businesses were being forced to wait as long as 64 days to receive payment. It also found that certain small business sectors were more likely to encounter problems with unpaid invoices than others. Specifically, figures indicated that firms in the wholesale sector were owed the most, at £42,989. This was followed closely by administration and support businesses (£40,662), transport, postal and warehouse firms (£31,555) and public sector and safety organisations (£31,541). Following the publication of the report, Xero has said that much more needs to be done to address the problem. According to separate research, approximately 50,000 businesses in the UK fail every single year due to cash flow issues caused by late payments.